Job titles don’t matter so much – what matters is making great products. We held our third conference over two days in January 2016 in Manchester. Back then we were called DPM:UK but were still passionately focused on figuring out how to make great products in our teams. The two-part event kicked off with workshops, held on 27th January with Peta Kennett-Wilson and Colin Preston, which was followed by the conference on 28th at the now-familiar Comedy Store. With a fantastic line up of speakers, there was excitement and anticipation leading up to the conference and the speakers and delegates definitely delivered. Though it was an early start for the 250 attendees, there was an undeniable buzz throughout the day as DPMs who’d travelled from far and wide got together to explore new ideas and become better at their work. From grabbing a quick brew in the morning before settling in for the opening address, scrumptious lunch, to making the most of the extra drinks tokens – DPMs were meeting each other, talking, sharing, learning, caring and ultimately growing our community – something we’re very proud of helping to be a part of. 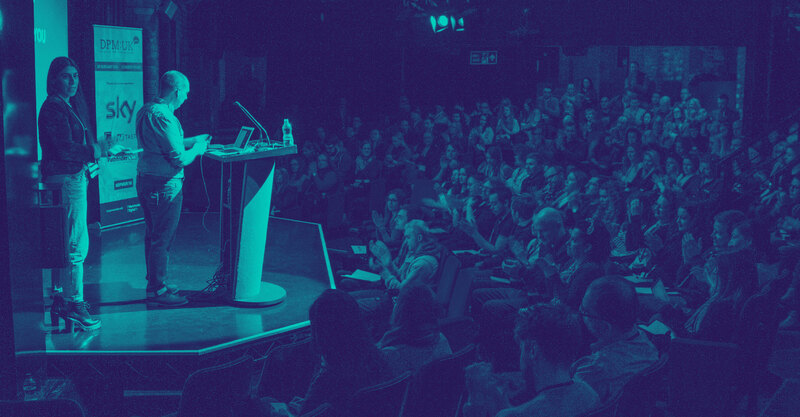 There was a great set of talks from our speakers and, based on the feedback we’ve received so far from both days, this year might have been the best yet. Keep talking to us so we can make the next one even better! We’d like to say a big ‘thank you’ to everyone who came along to the conference and helped make the day really special, as well as those who gave up their time to speak and ensure the event ran smoothly. We couldn’t do it without you and it’s what makes the effort worth it. Still buzzing from the fantastic #DPMUK16 2 days. Huge thank u to @katiegallagher @MattThornhillUk for putting on a great show. 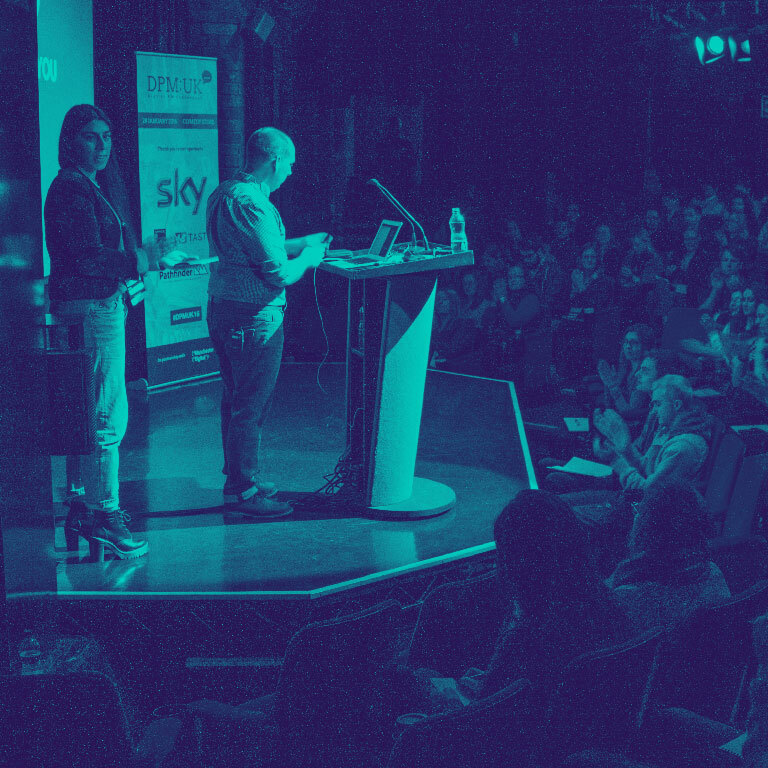 BLOG POSTS #DPMUK16 was a fantastic event and a roaring success but just don’t take our word for it – have a read of what people are saying.